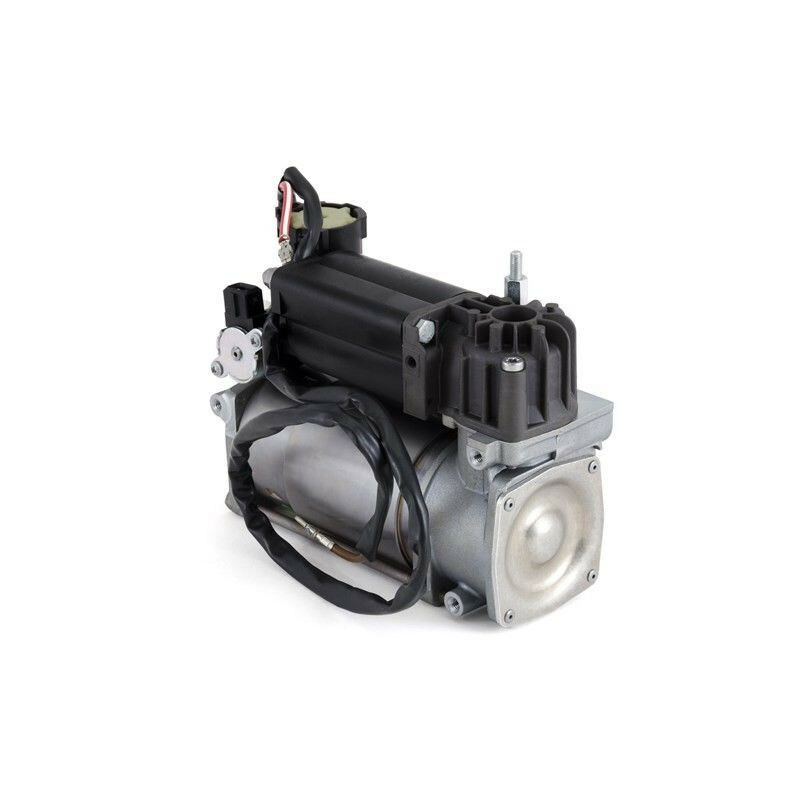 Arnott has teamed up directly with WABCO to supply you with the same OE part at a fraction of the dealer cost. These BMW air compressors are made by the same supplier as to BMW. 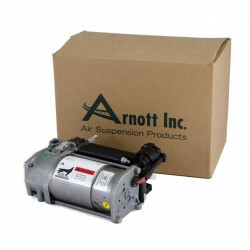 Arnott now has the one-stop solution for those who prefer the original equipment. 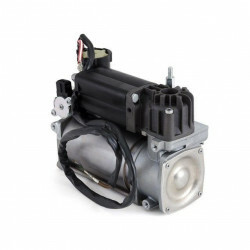 This same BMW compressor assembly will cost you a great deal more at your local BMW dealership! This is just the compressor and dryer assembly. You will have to reuse your intake lines, mounting brackets, and plug. This new BMW pump comes with detailed instructions. BMW 7 Series 2002-2006(E65 Chassis). 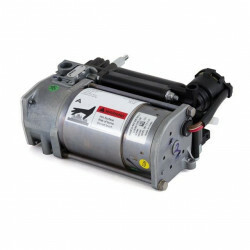 This BMW air compressor is ONLY for vehicles equipped with rear only air suspension.